Home / Blog / How to get from CAN THO to HO CHI MINH CITY? 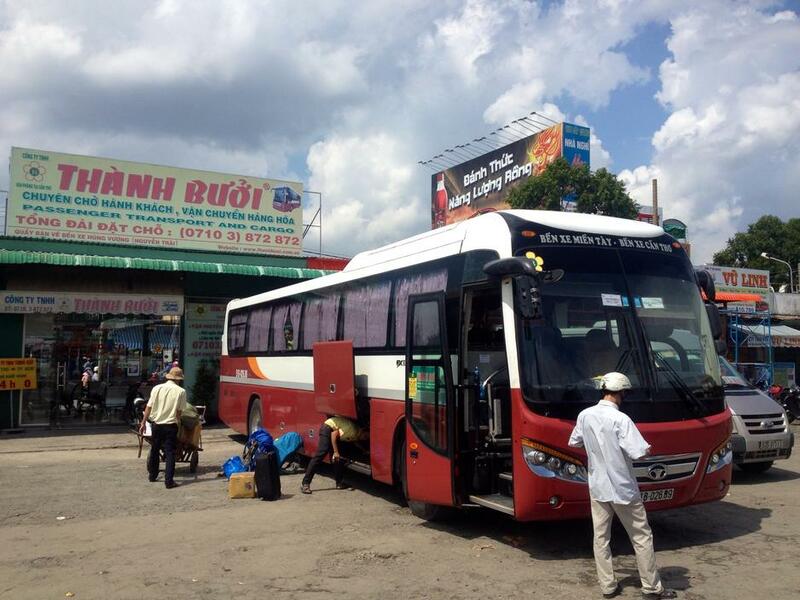 There is no better and cheaper way to get from Can Tho to Ho Chi Minh City than traveling by bus. A bus ride from Can Tho to Ho Chi Minh City takes around 3,5 – 5 hours on the approximately 170 km in length route. The ticket price is VND 150, 000 to 200,000 (USD $5-8). 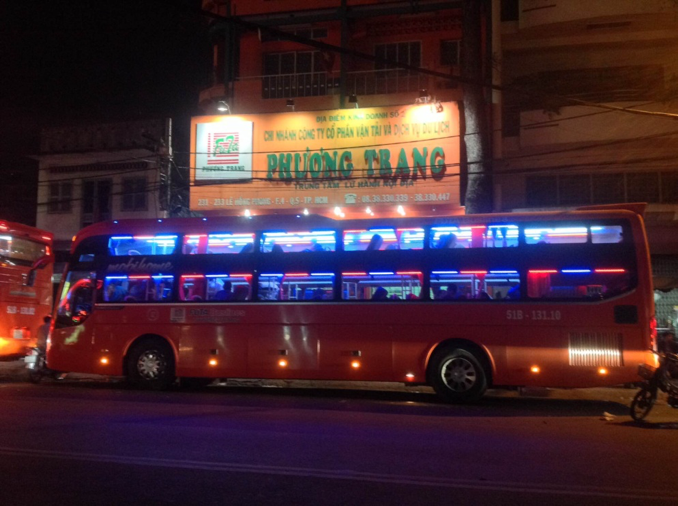 Some certified bus companies are Hanh Café, Phuong Trang (Futabus) and Son Nguyen. Make sure to choose a certified bus company to enjoy the modern and comfortable services. It is also possible to book bus ticket online. After the booking, they will send you your bus e-ticket through email, carry in your tablet or mobile phone or ready to print and show it to the officer at the ticket counter of the station before you get on the bus. As Thanh Buoi stops for only 10 minutes on the way to Ho Chi Minh City, this company provides the fastest service from Can Tho. A ride should take approximately 3 hours. There is a small bun offered as free water and a free snack for customers. Upon your arrival in Ho Chi Minh City, they will provide shuttle bus service to bring you to your destination inside the town. Be sure to get your hotel’s address ready. The shuttle buses are paid for as part of your ticket. 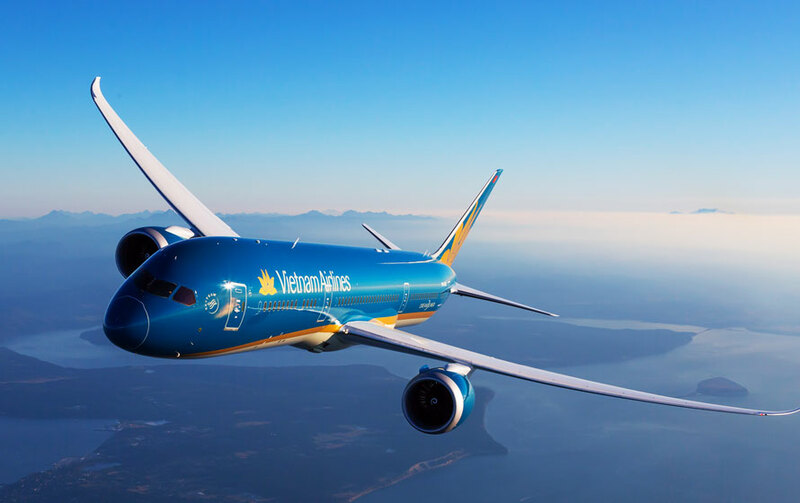 As of the time writing this article, cost from Can Tho to Ho Chi Minh City is VND 110,000 ($4.8). Phuong Trang is the company providing the largest number of daily services from Can Tho to Saigon. There is a 30-minute stop in the large Phuong Trang highway restaurant and service point. A ride should take about 4 hours. Guests will be provided with free water. After arriving in Ho Chi Minh City, if you have the address of your hotel ready, you will be taken to your final destination by a shuttle bus. This service is already included in your ticket’s price. As of the time writing this article, the cost from Can Tho to Ho Chi Minh City is VND 100,000 ($4.3). Traveling by car from Can Tho to Ho Chi Minh City (169 km), you should allow about 4 hours. 2-3 passengers can rent a car for US$140-180 for a one-way trip (or return trip in the same day) from Can Tho to Ho Chi Minh City. The price includes a driver. Check well in advance about the conditions in case you want to drive yourself. Depending on your way of driving, you might be slightly faster by motorbike than by car. Go to the tourist area in Ho Chi Minh City district 1 if you want to rent a motorbike. Showing a driving license of any countries and you can have most rental stores rent a motorbike to you. Even some will not ask for your license. Beware that if your driving license is valid in Vietnam, you are only covered by your insurance in case of an accident. The fact is that they will not automatically accept most European licenses. If you want to comply with the local rules, it is a must to take an additional test with Vietnamese authorities. 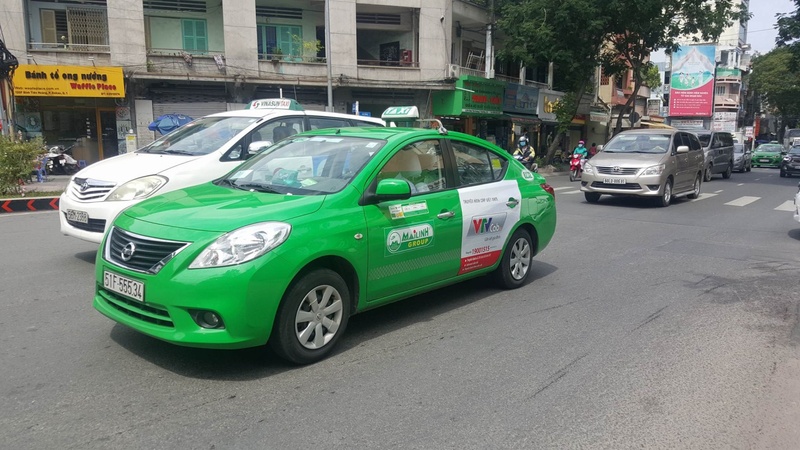 If you want to travel from Can Tho to Ho Chi Minh City by taxi, let’s try Vinasun Taxi or Mailinh taxi. Using a plane is the fastest way to travel from Can Tho to Ho Chi Minh City. A flight between these two destinations takes around 2-3 hours and costs around USD $235.